PLEASANT HILL, Calif. -- A missing at-risk man from Pleasant Hill was found alive and well Sunday afternoon, police said. 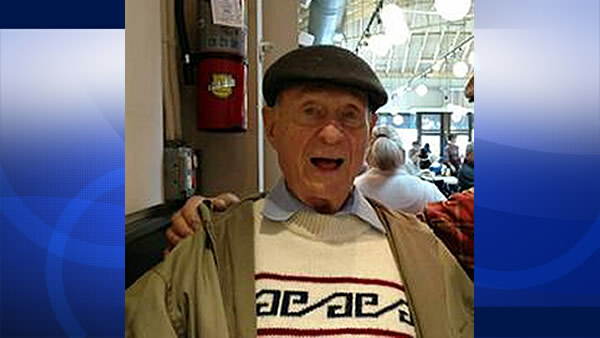 As of 2:48 p.m., Norman Spellberg, 91, had been found. Spellberg has a medical condition that can cause him to become disoriented. He had walked away from his vehicle, which was parked at Bill's Ace Hardware store at 1530 Contra Costa Blvd. in Pleasant Hill, at about 12:45 p.m., according to police.